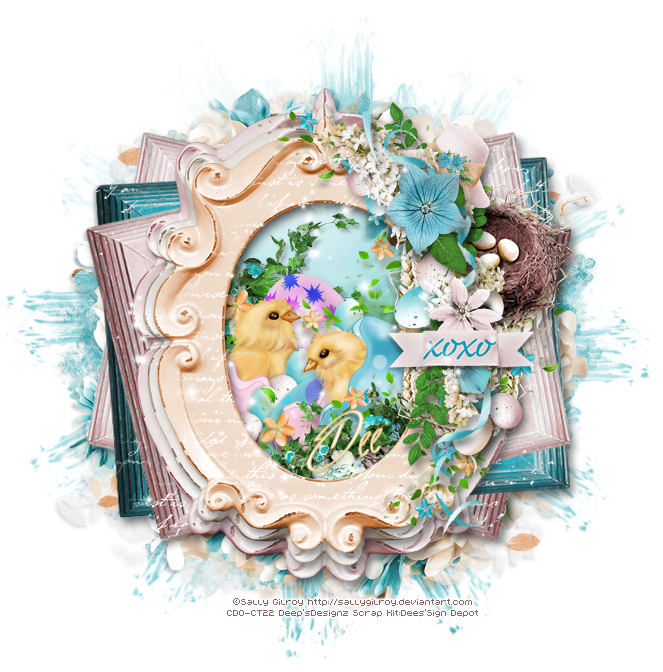 New CT Tag featuring the art of Sally Gilroy and Bunny Kisses scrap kit/Cluster Frame by Dees'sSign Depot. Sally Gilroy Individual Tube 7-1, here. Sally Gilroy Package 7 can be found here. Bunny Kisses Clusters/Cluster Frames can be found here. 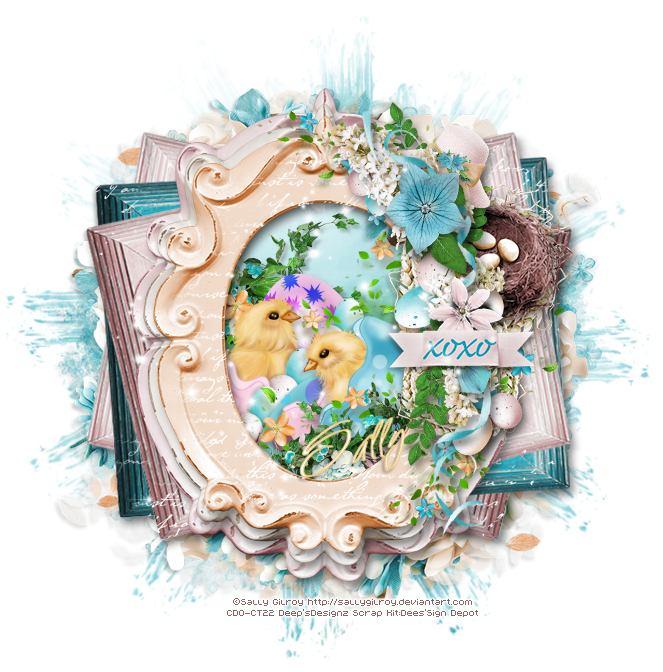 Bunny Kisses scrap kit, here.